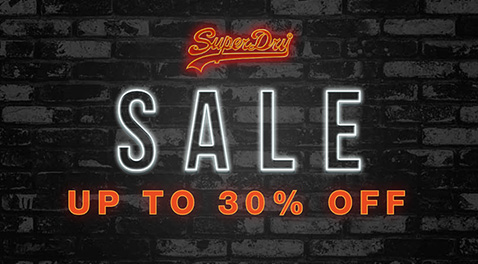 We're sorry but Superdry currently have no active vouchers, deals, sales, promotions or offers in Vouchr. 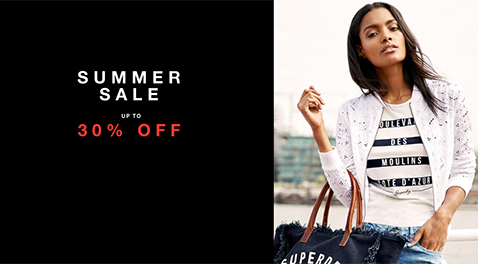 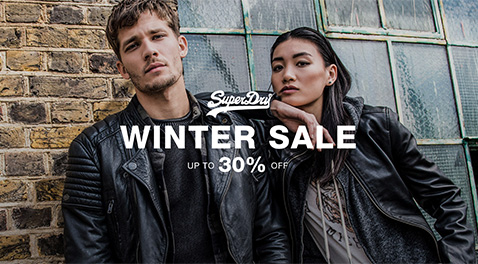 Superdry have published promotions in the past. 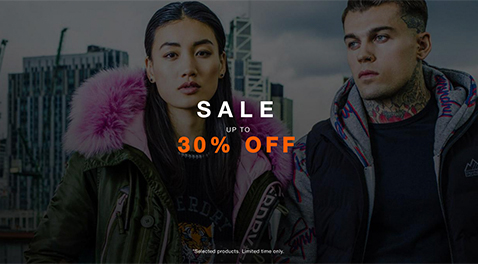 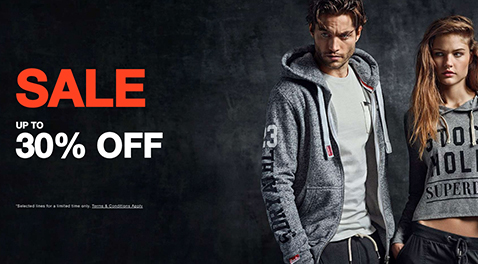 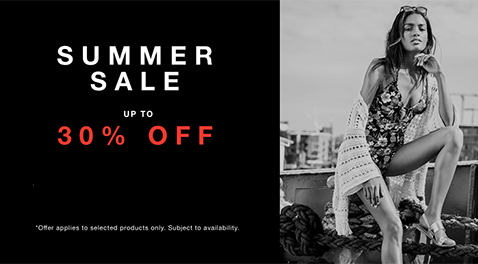 To ensure that you do not miss out on future offers from Superdry we recommend that you "Follow this brand".